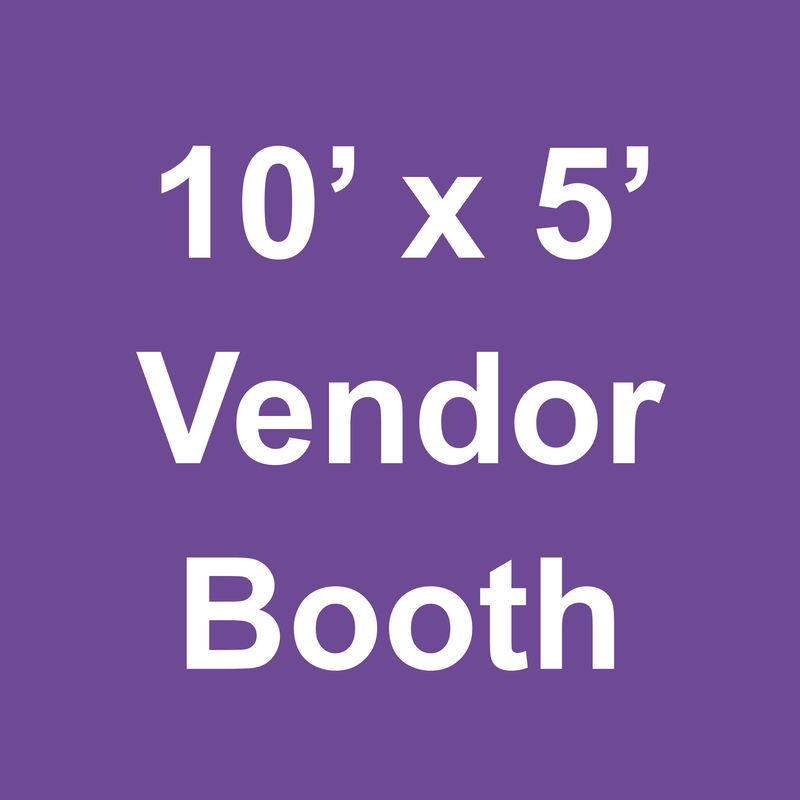 Thank you for submitting your Vendor Registration form. 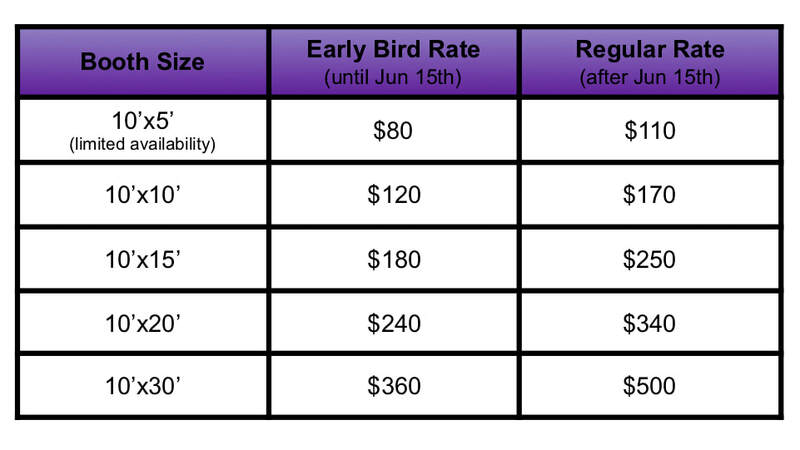 Registrations submitted online without completing the online payment portion will NOT be processed. 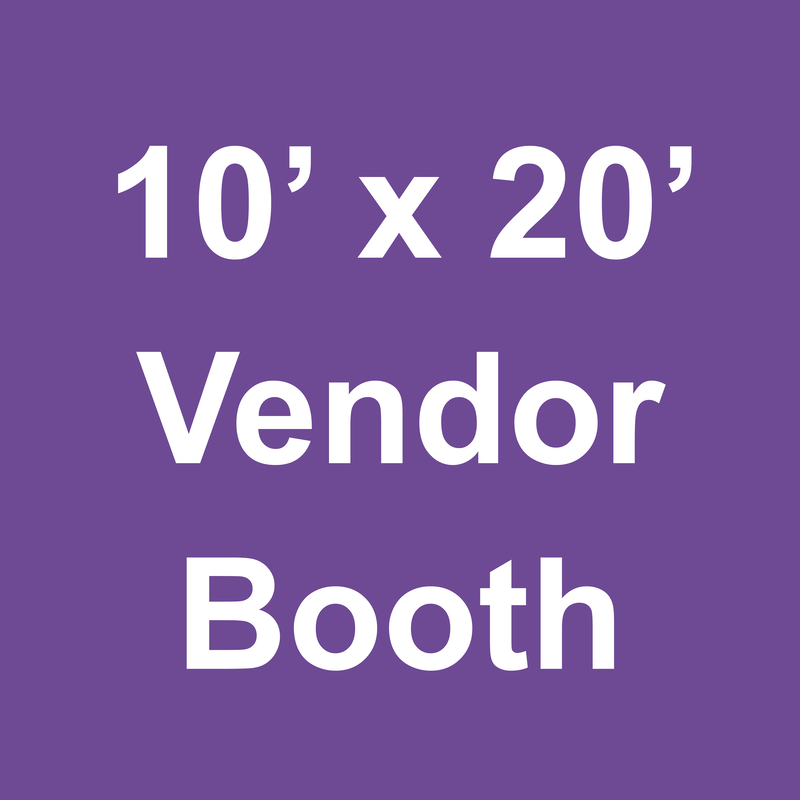 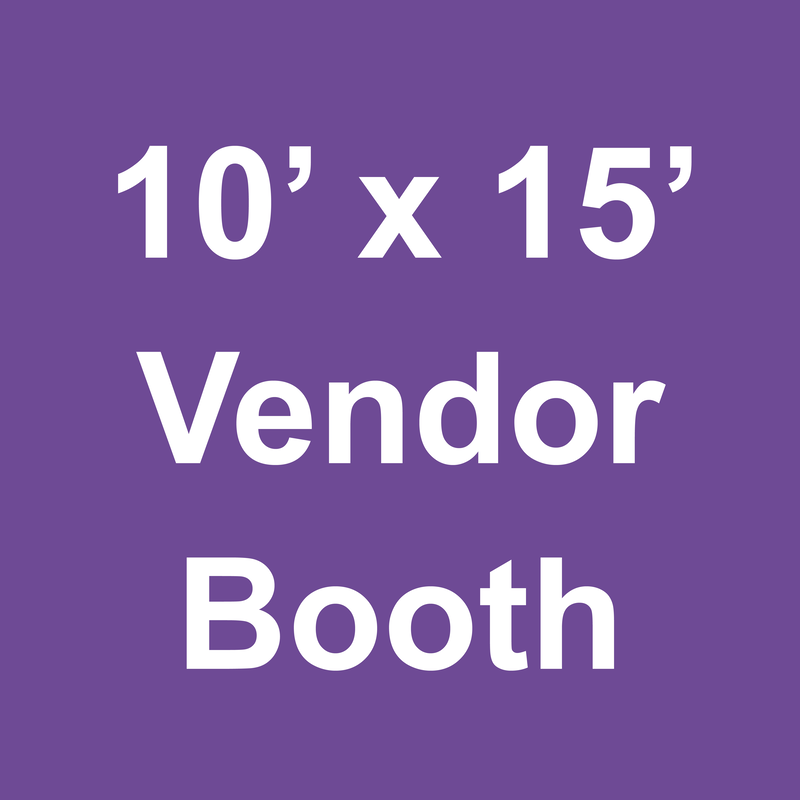 Select a Booth Size by clicking on one of the purple squares below. That will redirect you to the payment page.